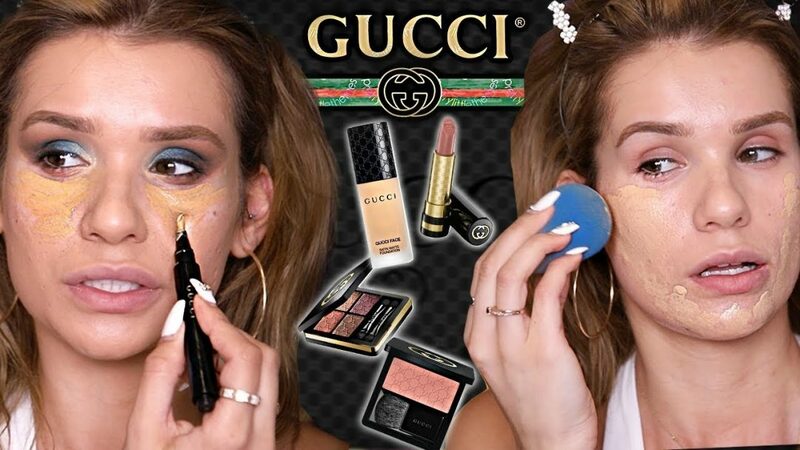 Testing Full Face Gucci Makeup! Worth The $$$? USE CODE “SYLVIAFAN” FOR 15% OFF!